A long soak in our Lavender Bath Milk is the ideal therapy for mental exhaustion, over-stimulation and restlessness. Its harmonising action soothes body and mind, reducing tension and easing restlessness. A long fragrant soak in the evening, before bed, will help promote a peaceful night’s sleep. 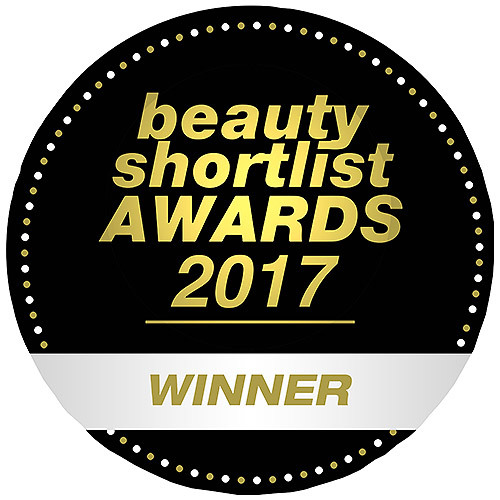 Containing Lavender oil, this bath milk has a calming effect on the nervous system and helps treat skin conditions aggravated by stress. 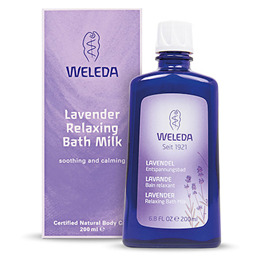 Below are reviews of Weleda Lavender Relaxing Bath Milk - 200ml by bodykind customers. If you have tried this product we'd love to hear what you think so please leave a review. Weleda Lavender Relaxing Bath Milk is the ideal therapy for mental exhaustion, over-stimulation and restlessness. Its harmonising action soothes body and mind, reducing tension and easing restlessness.